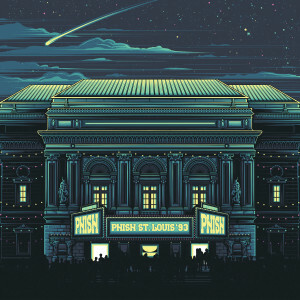 Latest release from the Phish Archives, this download was recorded live April 14, 1993 and August 16, 1993 at American Theatre in St. Louis, MO. Pre-order from Dry Goods and instantly download two tracks from the release (“Maze” and “Possum”). 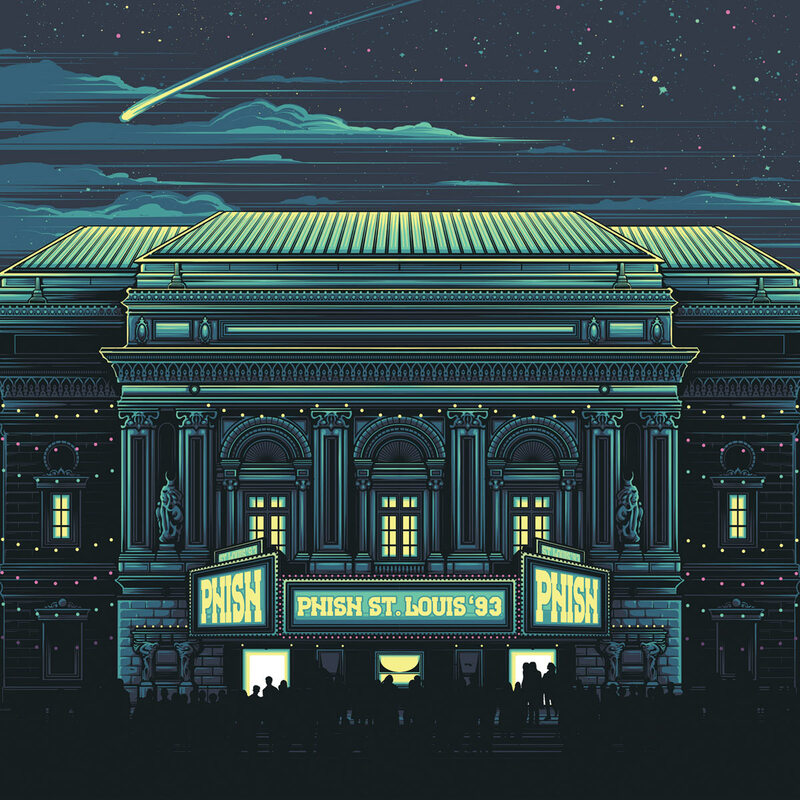 In 1993, Phish was touring following the release of their fourth album Rift, and rapidly expanding into colleges and theaters as word spread about their renowned live performances. St. Louis '93 captures the band at two stand-out shows on consecutive tours at the l,750-Seat Beaux Arts style American Theatre. St. Louis '93 was recorded in stereo from the soundboard by Paul Languedoc and mastered by Fred Kevorkian. Great release, but next time somebody needs to put more than 30 seconds listing the tracks. Both shows are listed as "St. Louis '93" so you have to split them yourself. Also, take the time to write out "You Enjoy Myself" instead of just "YEM". "AC/DC Bag" instead of "ACDC Bag", etc. Really excited to revisit my HS graduation year. I can recount a long road journey to the west and a glimpse of all that St Louis beholds from inside the Arch. Great music from a fantastic era.